Stacey Patrick is a member of the BakerHostetler team serving as court-appointed counsel to the Securities Investor Protection Act (SIPA) Trustee for the liquidation of Bernard L. Madoff Investment Securities LLC (BLMIS), an unprecedented recovery effort involving hundreds of actions. During law school, Stacey was on the editorial board of the Immigration and Nationality Law Review. Working on cases in active discovery and document review to prepare evidence supporting the SIPA Trustee's claims against defendants, and working to respond to document requests from defendants. 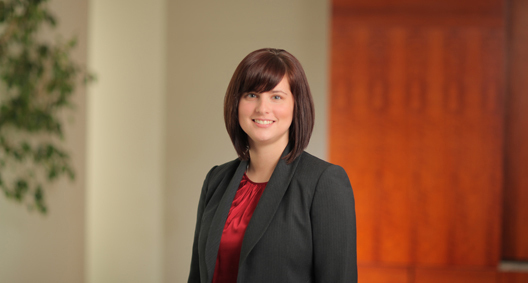 Stacey has volunteered with the Legal Aid Society of Columbus' wills clinic through which she worked with the elderly and nursing homes to write wills for individuals unable to afford lawyers.